Lean on this easy mealtime hack to celebrate Family Meals Month in September. 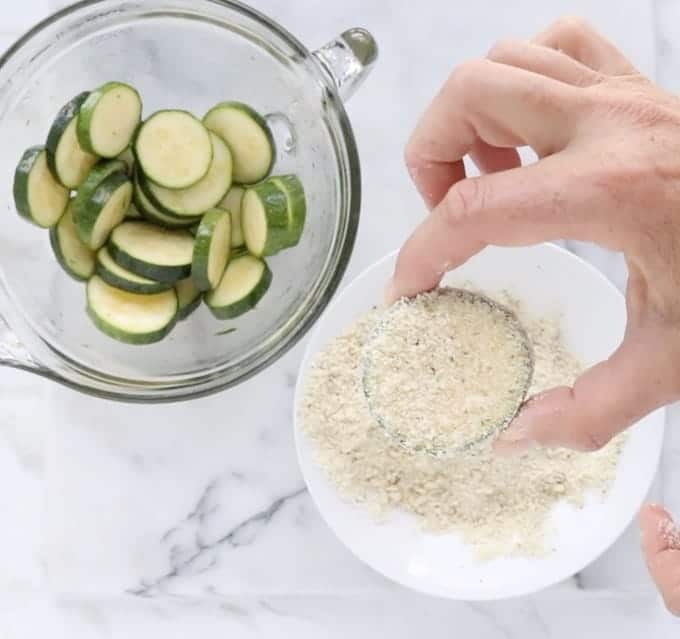 Simply pair a crispy, delicious zucchini side dish with a frozen, prepared entrée to Balance Your Plate on a busy weeknight. I have partnered with the BALANCE YOUR PLATE with the Nestlé TEAM to SPREAD THE WORD ABOUT STOUFFER’S. I HAVE BEEN COMPENSATED FOR THIS POST. I ONLY SUPPORT BRANDS I BELIEVE IN AND AS ALWAYS, ALL OPINIONS ARE MY OWN. 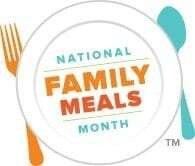 September is Family Meals Month. Shared meals are great for your mind, your body, and your spirit. Which is why, as a dietitian and mother of two, I am very passionate about inspiring families to gather at the table for a meal at least once a day. Research has shown teens who ate family meals five to seven times a week were more likely to receive better grades in school than those who ate dinner with their families fewer than two times a week 1. Family dinners have been found to reduce a whole slew of high-risk teen behaviors 2 – just by sitting down nightly and enjoying the company of family. But the benefits of family meals extend beyond adolescence. Nightly meals have been found to enhance family togetherness and help parents role model behaviors they would like their children to emulate 3. I get it. Between work, sports practice, and trying to squeeze in laundry, time is tight. No worries. Family meals don’t have to be time intensive, nor do they need to be made with a fancy ingredient list. 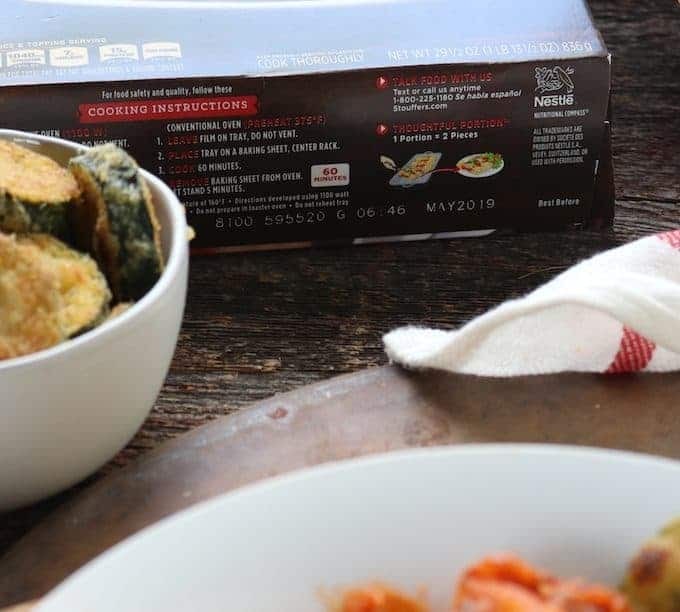 In celebration of September’s National Family Meals Month, an initiative led by the Food Marketing Institute, I’m going to show you a hack for easy family mealtime when time is tight. Balance Your Plate with Nestlé is an educational program that helps busy families create nutritious, delicious and convenient meals. By pairing a frozen entrée with a nutritious side dish, you can easily build a well-rounded meal in a flash. And since frozen slashes time in the kitchen, you can shift your focus to what matters most – quality time with friends and family. The concept is simple: frozen or refrigerated entrée or pizza + a fruit, veggie, protein and/or dairy side dish = a balanced plate. Let me walk you through how simple this meal is to get on the table. Select your frozen entrée and heat. 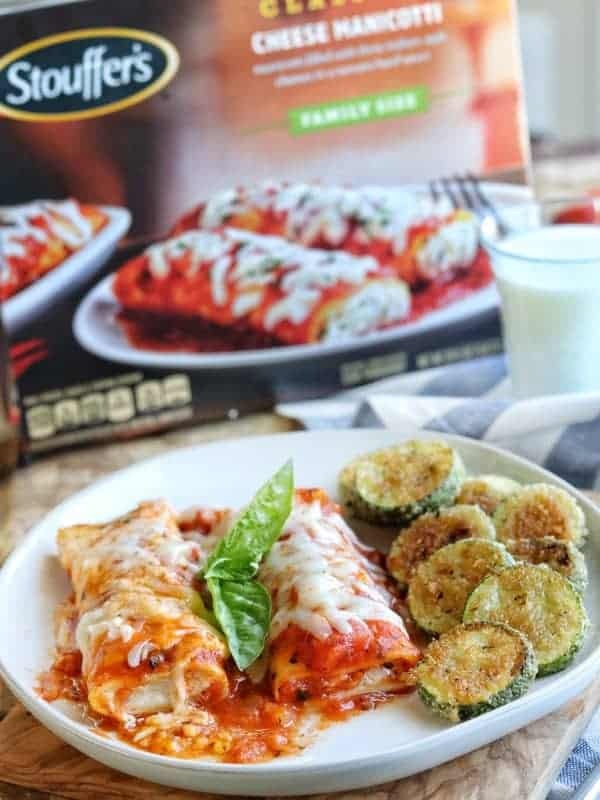 I chose Stouffer’s Cheese Manicotti as the center of the plate because it’s a classic favorite that my family enjoys and comes in a family size. 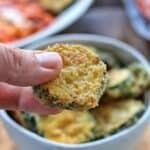 Choose a healthy side dish pairing (or two) to round out the meal, such as my Parmesan zucchini crisps. 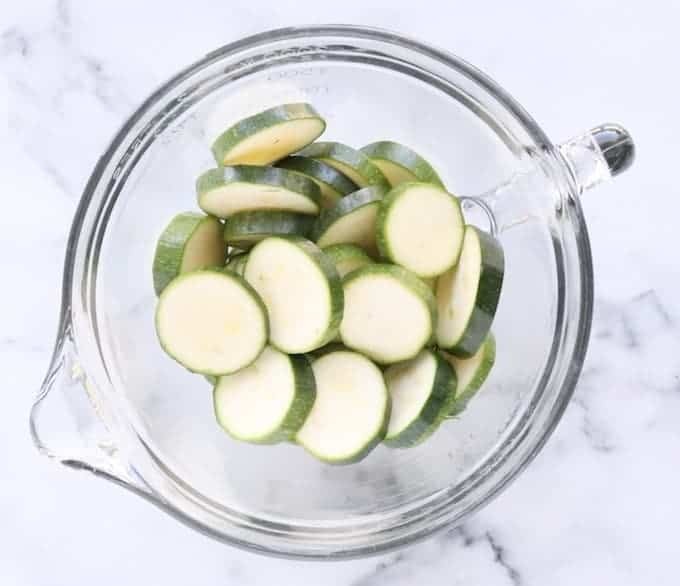 Kitchen Tip: Don’t slice too thinly or the zucchini won’t hold up to the high heat. 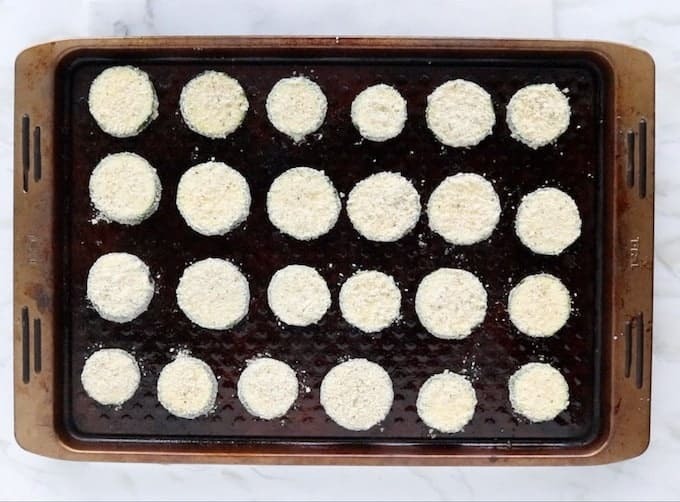 Kitchen Tip: Press the panko mixture into the zucchini lightly to ensure the zucchini rounds are fully coated. Kitchen Tip: Heavily coat the baking pan with cooking spray. 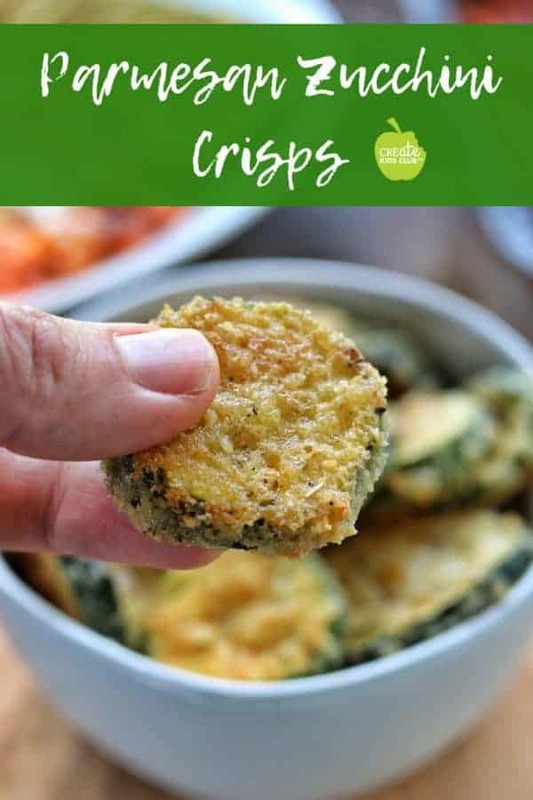 This helps the zucchini brown and become crispy while baking. 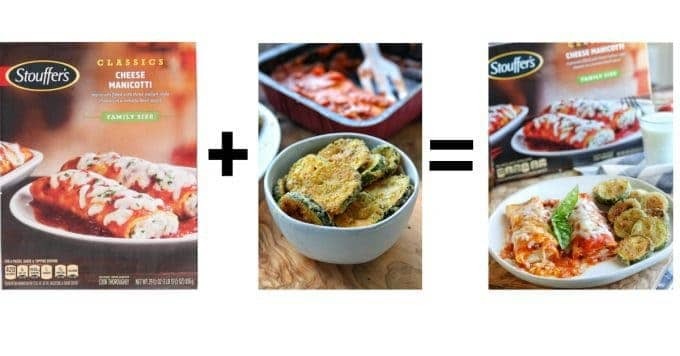 Kitchen Tip: Use the on-pack Thoughtful Portion™ icon on the Stouffer’s box to plate the perfect entrée portion. Voila – a balanced plate! 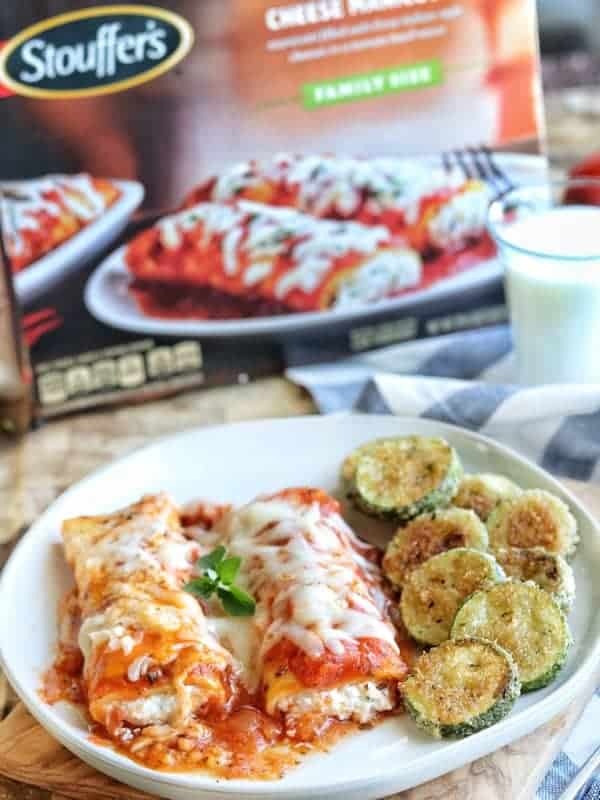 In the time it takes for the Stouffer’s Classic Cheese Manicotti to cook in the microwave (17 minutes cook time + 5 minutes to rest), the zucchini crisps are ready to be served! 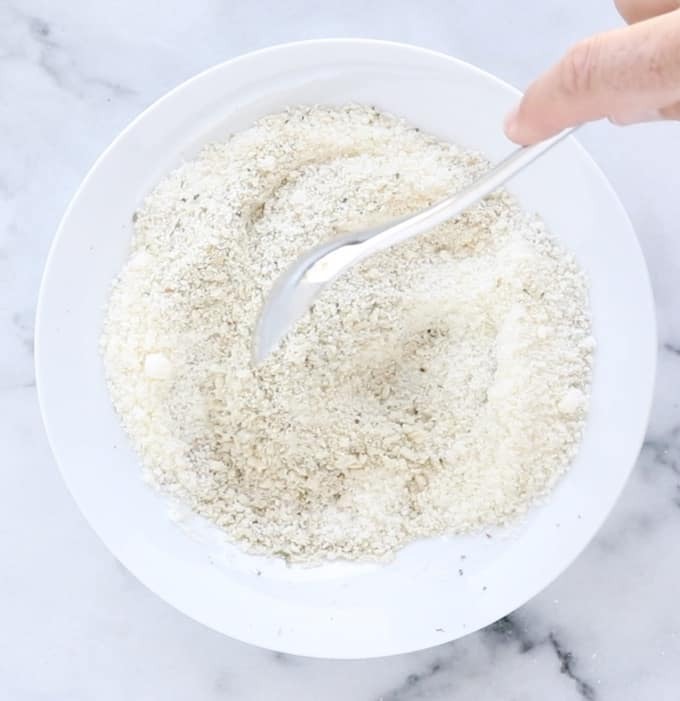 Watch how easily this dinner comes together! If you enjoyed the recipe make sure to leave a comment and a star rating below! Then follow me on social media and tag #createkidsclub, #familymealsmonth and #balanceyourplate if you make the recipe. I love seeing what you come up with! 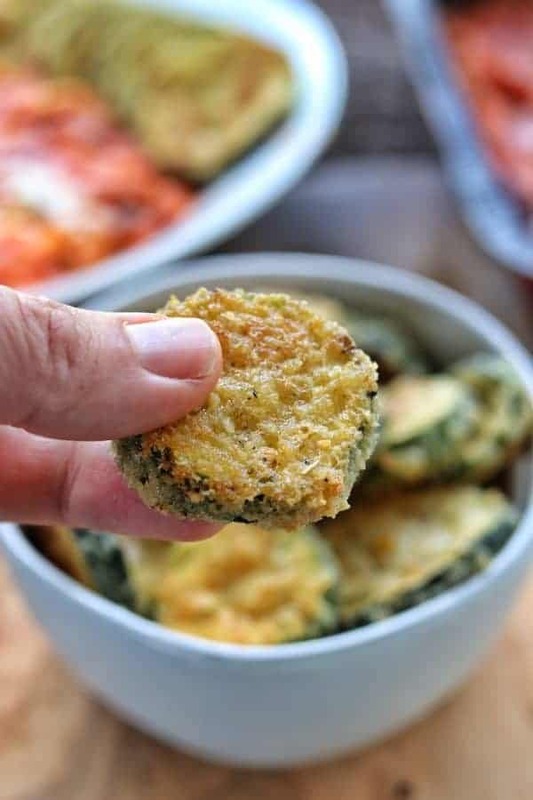 A crispy, delicious zucchini side dish that comes together quickly for busy nights. Visit the Stouffer’s website www.stouffers.com, Balance Your Plate website www.nestleusa.com/balance and Pinterest board www.pinterest.com/balanceplate for more meal inspiration and ideas! Eisenberg ME, Neumark-Sztainer D, Fulkerson JA, Story M. Family meals and substance use: Is there a long-term protective association? Journal of Adolescent Health. 2008;43(2):151–156. Fulkerson JA, Neumark-Sztainer D, Story M. Adolescent and parent views of family meals. Journal of the American Dietetic Association. 2006;106(4):526–532. I love this concept for a busy night. Makes me feel better knowing it’s ok to utilize prepackaged products and I love this method of combining them with a nutritious side.